Dental fillings are a common procedure used to treat cavities or tooth decay. Fillings are used in order to prevent minor decay from rapidly spreading bacteria into the tooth’s pulp. There is space between two teeth. The procedure itself takes up to an hour, which makes it relatively quick. 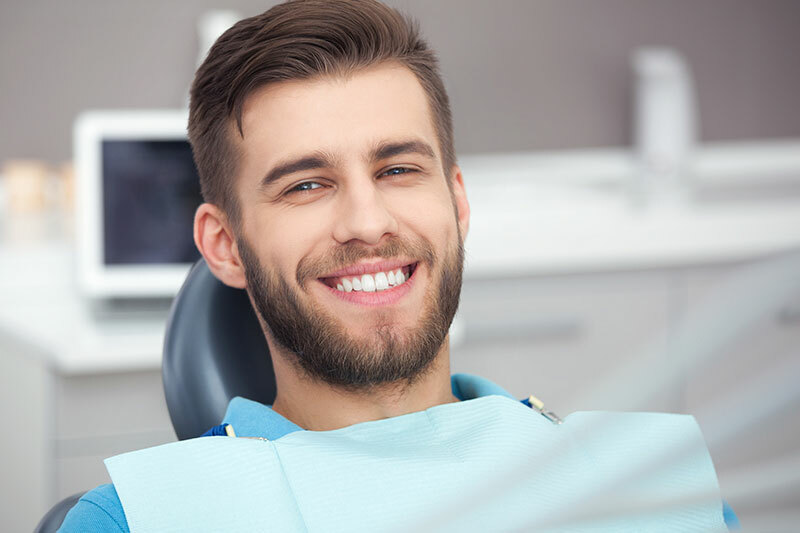 Local anesthesia is applied to numb the area so that you are comfortable throughout the process. The filling is placed specifically to the shape and function of your tooth. We will gladly provide you with an exam to review if you need a dental filling. For more information on dental fillings, please call our office at 714.846.0000.